London society knows the Byrons are mad, bad, and dangerous. 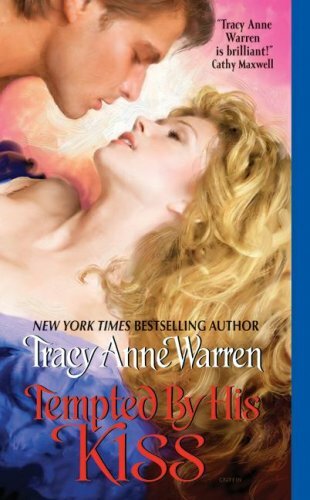 A "New York Times"-bestselling author delivers the first tale in a new series featuring a tempestuous family famous for scandal and legendary at love. Original.